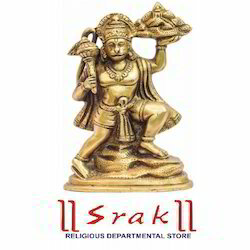 We are a leading Wholesale Trader of bagalamukhi murti, brass annapurna statues, hanuman murti, radha krishna murti, sai baba murti and sri krishna murti from Varanasi, India. 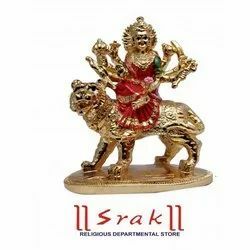 We offer one of the most powerful and auspicious Bagalamukhi Murti. 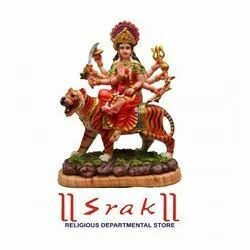 offered by us, is reckoned for providing maximum benefit to everyone.is called to be the source of fulfilling worldly desires by inner cosmic power & mental strength. 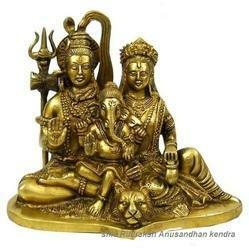 In order to carve noticeable position in the industry, we are offering Brass Annapurna Statues. These are made at our vendors manufacturing unit by well-informed designers and craftsmen under the direction of industry professionals, these offered products are highly praised for their precise designing and superior finish. Moreover, our products are very light in weight and offered at small prices. 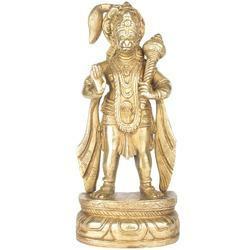 Our organization is engaged in offering a quality assured range of Panchdhatu Hanuman Murti. for the market. These products are manufactured under the leadership of skilled craftsmen who have rich experience of this domain. Our offered products are widely appreciated in the market due to their excellent quality. Moreover, we make sure that these products are delivered to our patrons within the given period. 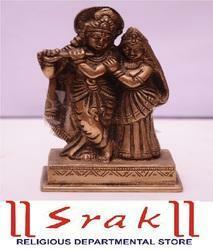 We offer one of the most powerful and auspicious Sree Radha Krishna. offered by us is reckoned for providing maximum benefit to everyone.is called to be the source of fulfilling worldly desires by inner cosmic power & mental strength. 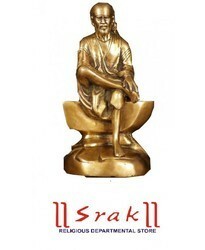 Our clients can avail a large gamut of Panch Dhatu Sai Baba Murti in industry. 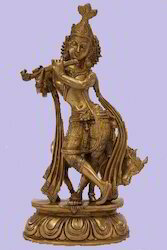 These statues are finely carved in various sizes, designs, shapes and finishes as per the clients’ specific requirements. The materials we have used in fabrication of these statues are procured from some of the reputed and genuine vendors of the industry. We offer our products in varied specification and at affordable rates in market. moreover, our range is supplied within the committed time frame. 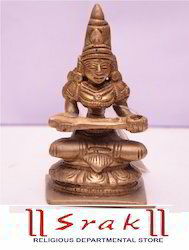 In order to carve noticeable position in the industry, we are offering a Panchdhatu Sree Krishna Idol. These are made at our vendors manufacturing unit by well-informed designers and craftsmen under the direction of industry professionals, these offered products are highly praised for their precise designing and superior finish. Moreover, our products are very light in weight and offered at small prices. 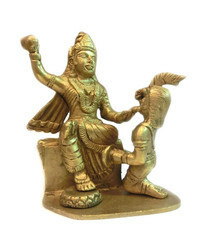 In order to carve noticeable position in the industry, we are offering a stylish range of Panchdhatu Hanuman Murti. These are made at our vendors manufacturing unit by well-informed designers and craftsmen under the direction of industry professionals, these offered products are highly praised for their precise designing and superior finish. Moreover, our products are very light in weight and offered at small prices. An exquisite porcelain statue for those with devotion to the Sacred Heart of Jesus, this beautiful design will add an inspirational tone to any space. 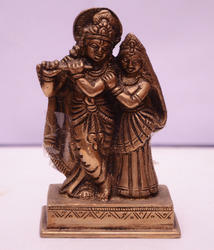 We offer one of the most powerful and auspicious Panchdhatu Radha Krishna Murti. offered by us, is reckoned for providing maximum benefit to everyone. Panchdhatu Radha Krishna Murti is called to be the source of fulfilling worldly desires by inner cosmic power & mental strength. 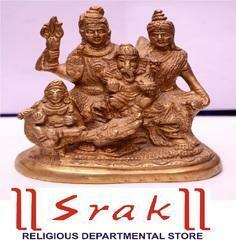 We offer one of the most powerful and auspicious Shiv Murti. offered by us, is reckoned for providing maximum benefit to everyone. Shiv Murti is called to be the source of fulfilling worldly desires by inner cosmic power & mental strength. In order to carve noticeable position in the industry, we are offering a stylish range of Shiv Pariwar.These are made at our vendors manufacturing unit by well-informed designers and craftsmen under the direction of industry professionals, these offered products are highly praised for their precise designing and superior finish. Moreover, our products are very light in weight and offered at small prices. 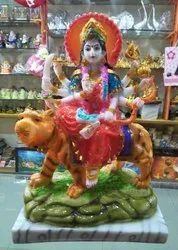 JEWEL FUEL Wish Fulfilling Brass Tortoise With Secret Wish Compartment Specifications: 1) Features: Feng Shui Wish Turtle- Golden Finish Glittering Turtle The Wish Turtle is an Effective Good luck Charm to fulfill your wish as per Feng Shui..
size 11 inches marble dust durga statue.